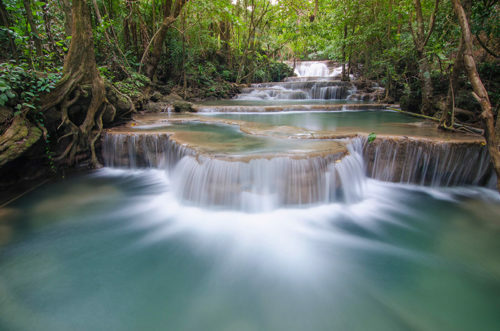 Thailand, the ‘land of smiles’ and a welcoming yacht charter destination full of Buddhist temples, fascinating culture, royal palaces, majestic mountains, great beaches, and not to forget the delicious Thai food. 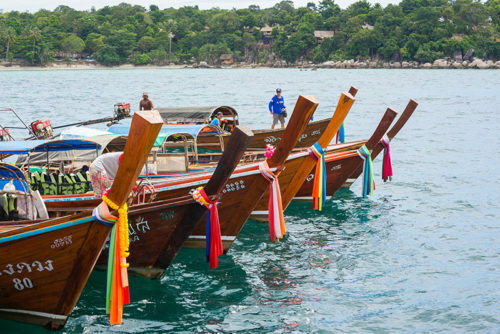 A Thailand yacht charter will surprise you with a country full of wonders and jaw-dropping nature. 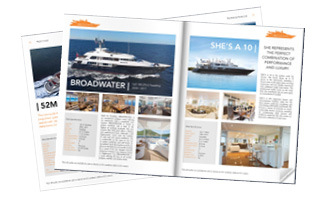 Thailand is a magnet for travelers around the world, and the best way to visit all the tropical islands is with a luxury yacht charter that Worth Avenue Yachts can provide for you. Thailand is blessed with natural beauty and its islands are amongst the most scenic and beautiful in the world. 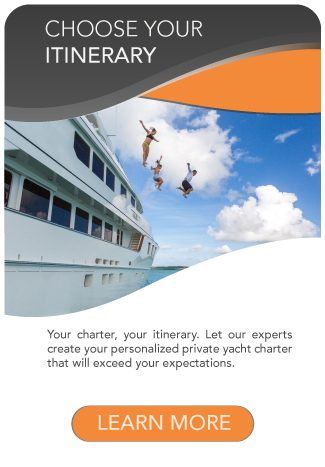 From the lush rainforest to the crystal clear waters there is nothing that a Thailand Yacht Charter can’t offer. Your own private yacht will take you cruising between islands with vertical cliffs hundreds of feet tall. You will not be on planet earth anymore, but in the blockbuster from David Cameron, Avatar. Each Thai beach, is simply stunning, and many feature powdery sand, crystal clear water, and postcard-perfect scenery. 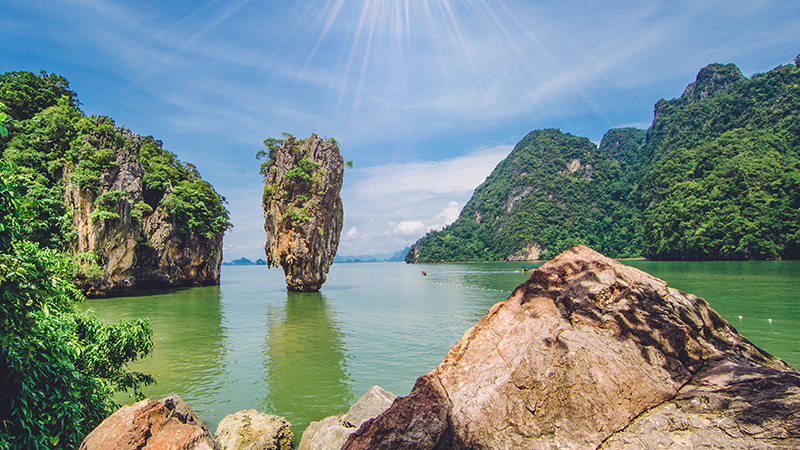 Your luxury charter yacht will take you to the lively high-end Phuket, the laid-back Koh Lanta, Leonardo Di Caprio’s Phi Phi Island from the movie The Beach, and the famous “James Bond Island” Phang Nga Bay featured in The Man with the Golden Gun. 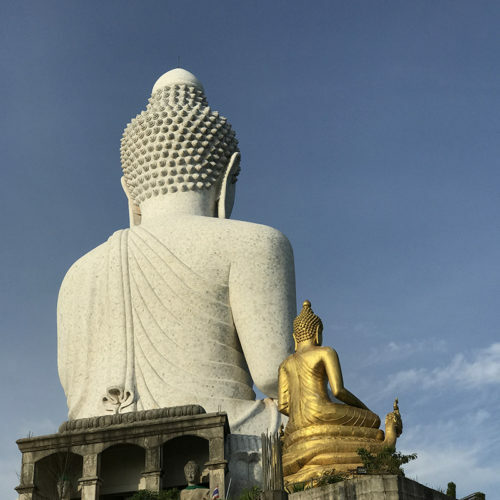 Cruise the ‘land of smiles’ to discover idyllic beaches, cultural vibrancy, and genuinely experience the Buddhist way of life by taking a meditation course with monks. Whether you are an adventurer on in the search of a spiritual retreat you will find your happiness in Thailand aboard a private yacht. 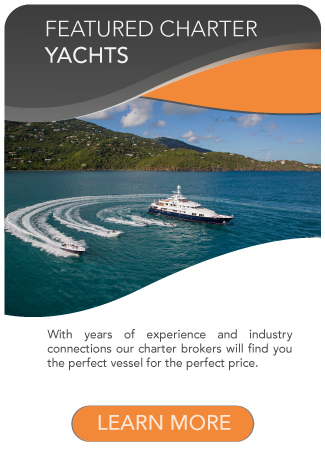 Contact one of our charter broker for more information regarding such an adventure. 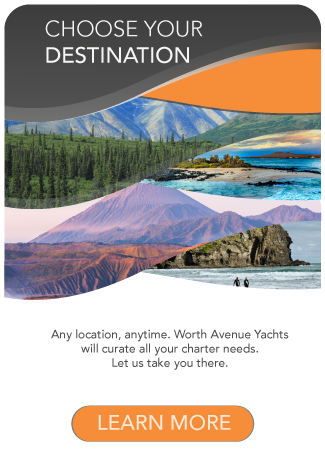 With years of experience in organising trips all around the world, Worth Avenue Yachts is ideally positioned to help you achieve your dream.